Tyler is an ex-professional rugby player, with over 3 years as a Personal Trainer and coach with State of Mind Fitness. Tyler has adopted a bespoke nature to training, concentrating on combining strength training and fat loss. He will work closely with you on your personal fitness goals, and ensure your technique is perfect. 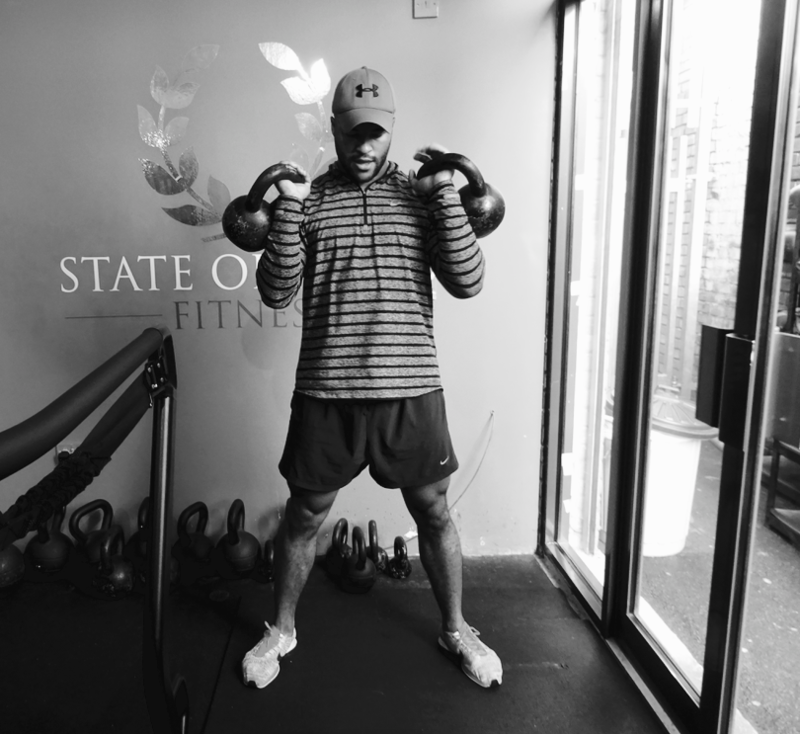 Tyler believes in the importance of strength training, and focuses on that to hone and tone every major muscle in your body.